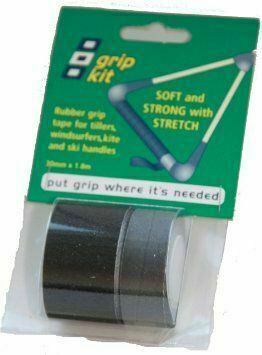 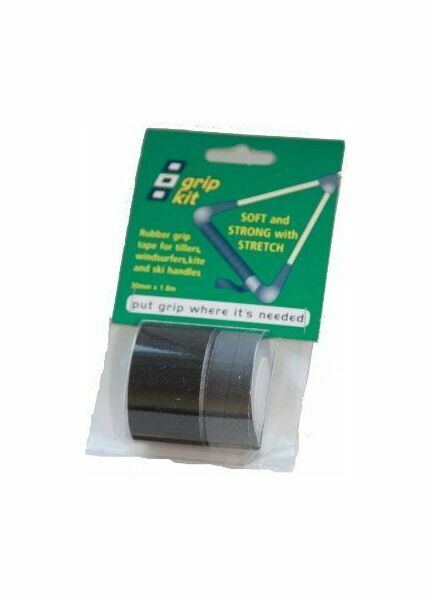 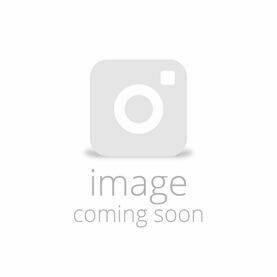 This 30mm x 1.8m Grip Kit from PSP is a soft and comfortable rubber gripped tape that can be used to coil wrap tillers, windsurf sails – even ski handles! 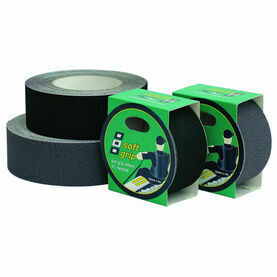 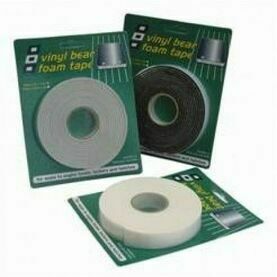 Included alongside the pack is a separate, self-amalgamating tape that can be used to secure the ends. 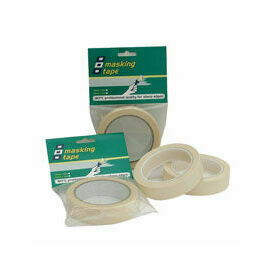 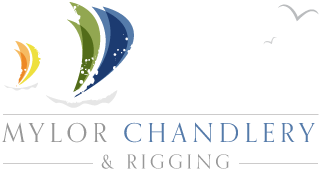 Offering an extensive array of quality marine tapes, including safety, sail repair and decorative tapes that are perfect for any leisure sailor or professional mariner.